As a luxury charter bus with a history of reliability, this coach is perfect for long-distance travels. It carries up to 56-57 passengers and includes luggage compartments below the bus for personal belongings. 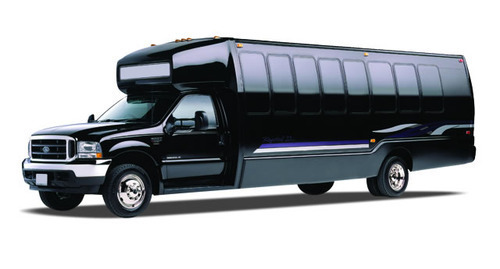 Each bus rental is driven by a professional and knowledgeable driver.